Last April I mentioned about a possible Art Fair coming to DC. The organizers were sniffing around the various DC galleries and met with various art dealers to see what the level of interest for organizing a major art fair in the nation's capital area was. Well, the nation's first major art fair is coming this April 27-30, 2007 at the Convention Center. 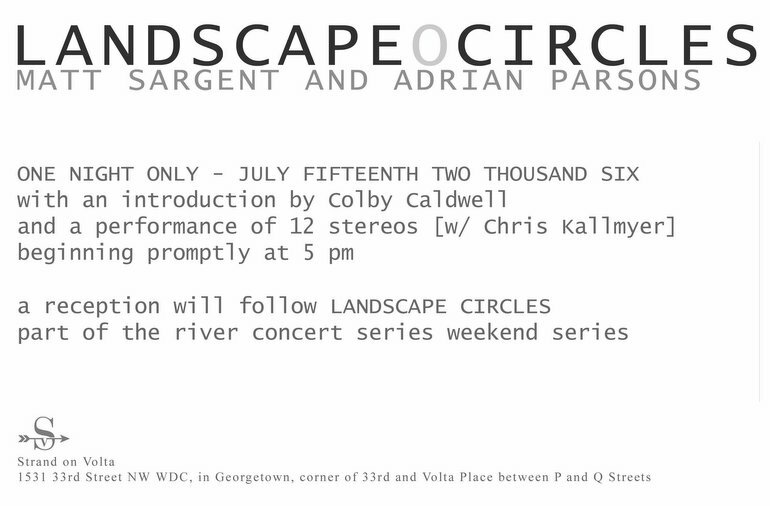 Reston, VA 20190) July 9th, with a reception from 2-4pm. 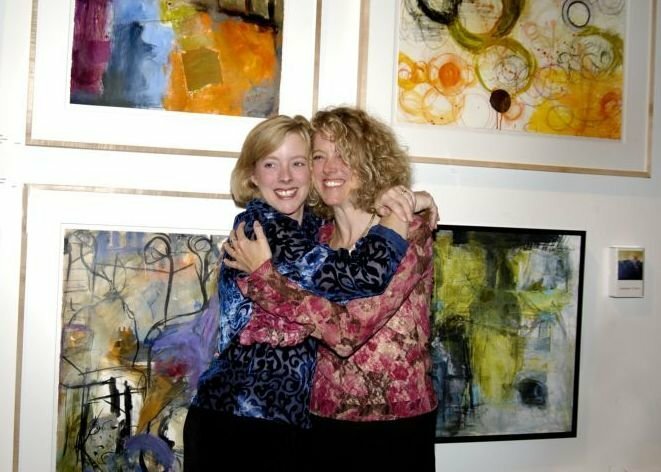 This is not only a celebration of the bond of sisters creating art, but also a showcase of two exceptionally talented abstract painters. By the way, go early, as these sisters sell a lot of their work.